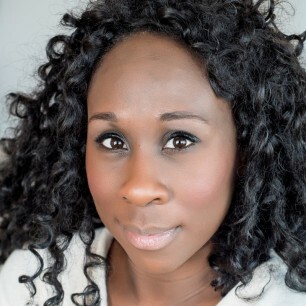 Esi Edugyan is the author of the novels The Second Life of Samuel Tyne and Half-Blood Blues, which won the Scotiabank Giller Prize and was a finalist for the Man Booker Prize, the Governor General’s Literary Award, the Rogers Writers’ Trust Fiction Prize and the Orange Prize. In 2014, she published her first book of nonfiction, Dreaming of Elsewhere: Observations on Home. She lives in Victoria, British Columbia, with her husband and two children.